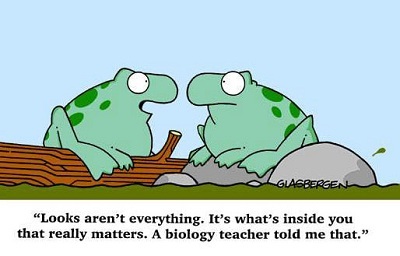 Biology I - Welcome to The Frog Pad! Welcome to the home of Miss. Martin's Biology I class webpages. Here you will find many resources that we use to support and supplement the learning we do daily. Please feel free to browse around.